Today marks the beginning of a whole new blog series; Best of Dublin! It's something I've been planning for a while now. I want to write and inform people about the best of my home city; whether it be shops, restaurants, tourist attractions, young talent or hangout spots. I don't think Dublin gets enough credit for what it is and what it has to offer. We're an eclectic city, booming in the areas of arts, crafts and music in particular. Ever since the doom and gloom recession hopped upon these shores, small businesses and independent companies have sprung up everywhere. 9 Crow Street began as a small vintage shop in late 2010 situated at 9 Crow Street, Temple Bar. 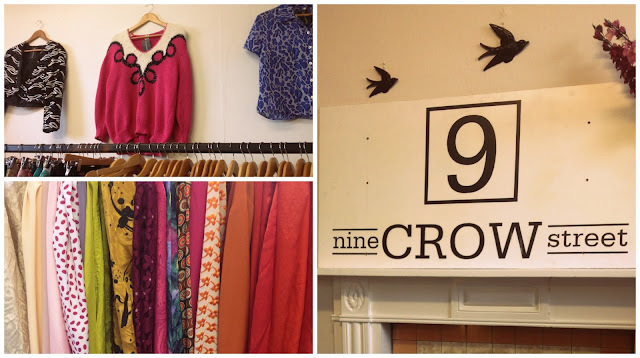 Growing a loyal customer base over the years, it was a brilliant place to pop into for the chats and to have a gander through the rails upon rails of clothes. 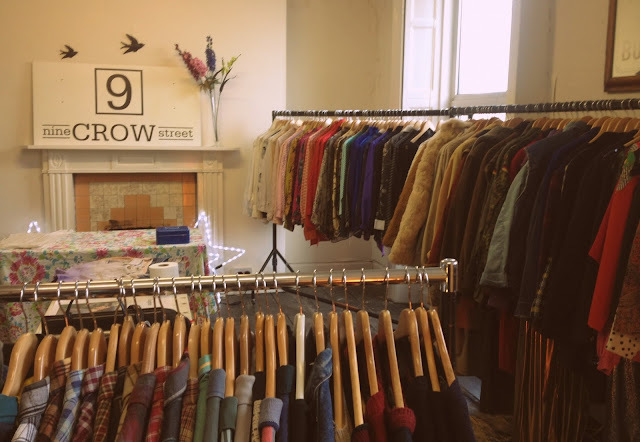 9 Crow Street eventually moved to a new HQ on Amiens Street and now sell their stock online. Emma, Melissa and Dean are the brains behind 9 Crows; three wonderfully talented and humble people that I've had the pleasure of knowing for quite some time now. You can't get much better than these guys when it comes to buying and selling vintage in this city, they're the best of the best. Influencing and encouraging the youth of Dublin (if not, Ireland), they consistently make a brilliant example of what creative Dublin has to offer. 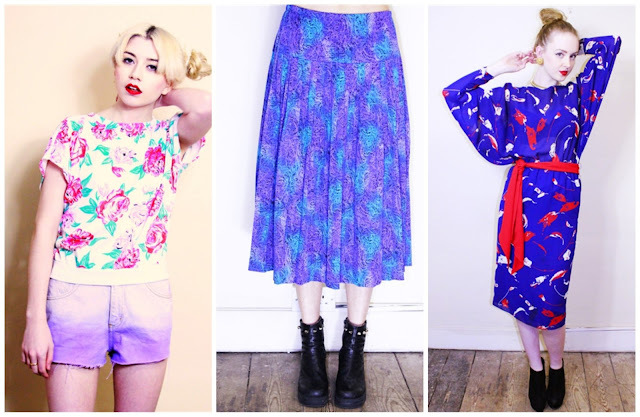 Over the last few years, the vintage and secondhand industry has boomed in Ireland, especially in Dublin. As a fan of vintage myself, I found vintage shopping difficult in the city. 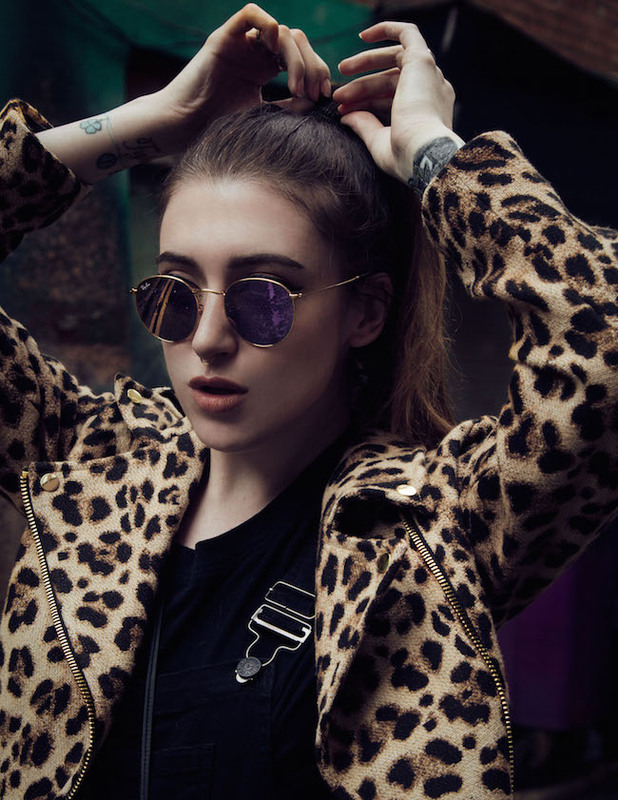 I discovered that a lot of places were sticking the vintage label on to items that weren't even a decade old and came from popular high-street chains such as Penneys and Topshop. Not only was it false advertising, in a sense, the majority of "vintage" stock was horrendously overpriced. 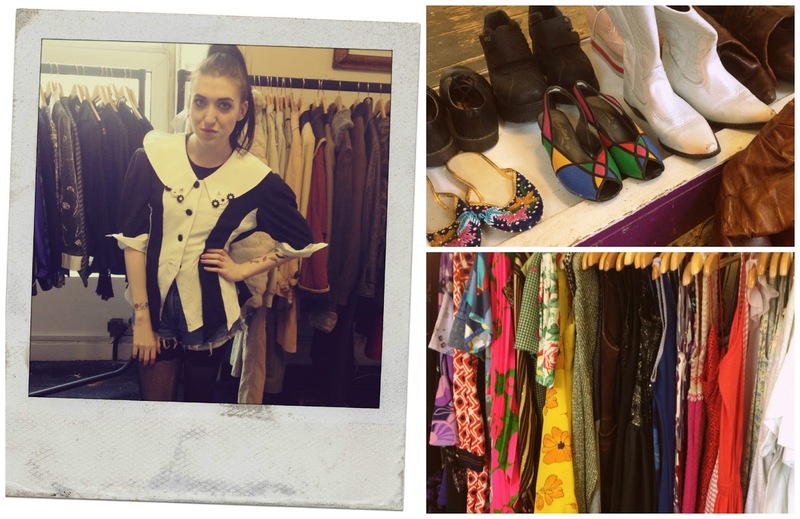 To this day, I only stick to the same 2-3 vintage stores in Dublin - 9 Crow Street being my main rummage-spot. Their stock is carefully selected and thought-out, reasonably priced and always in fantastic condition. 9 Crow Street most definitely filled the gap for a lot of people when it came to vintage buying and bargain hunting in Dublin. You can see for yourself the variety of clothes they have to offer, for both men and women on their website. I can't recommend them enough, they're by far one of my favourite stores in Dublin and I predict even bigger and greater things for them - they deserve it. You can visit the 9 Crow Street website here - they ship to all over Ireland, Europe and Worldwide. The HQ on Amiens Street are open 7 days a week and welcome walk-in appointments if you contact them in advance (email - admin@9crowstreet.com).